Now a days YouTube became the biggest platform for the videos worldwide, everyday lots of videos are shared by lots of users. But the main problem of watching YouTube is for the peoples who have low bandwidth internet, unfortunately they could not enjoy the YouTube videos constantly (means video buffers in short time intervals). Slow internet users looks for the tricks about how they can play YouTube videos fast without buffering, they search the internet and ask the experts but unfortunately few of them are get to know these useful tricks. So today in this tutorial we are going to share a cool trick for Playing YouTube videos fast without buffering. Use the simple steps given below for enjoying YouTube videos fast with an medium speed internet plan. If you have very low speed internet then don’t worry this trick is for all internet users and by using this trick you will notice better performance of YouTube videos. This method can be used both on Mozilla Firefox and Google Chrome, as most of the users prefer chrome because of its speed that’s why we are going to prefer Chrome for this trick. 2. Click on menu button in Upper Right Corner. 4. 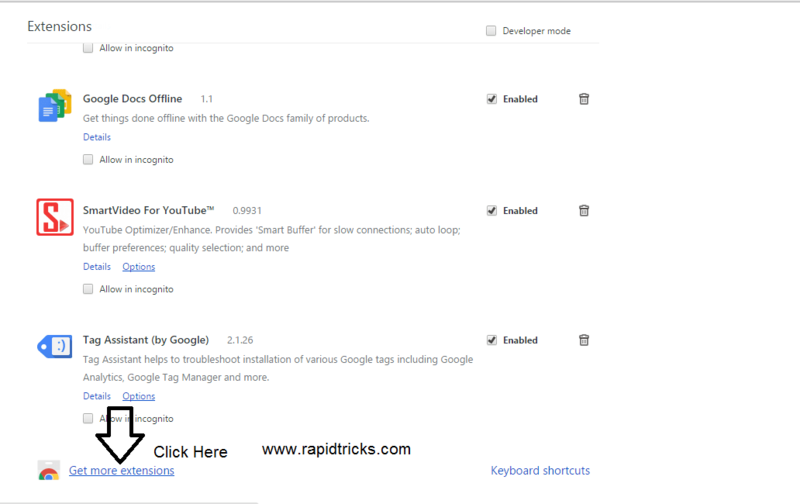 Now Click on “Get more Extensions” (Look at bottom left). 5. 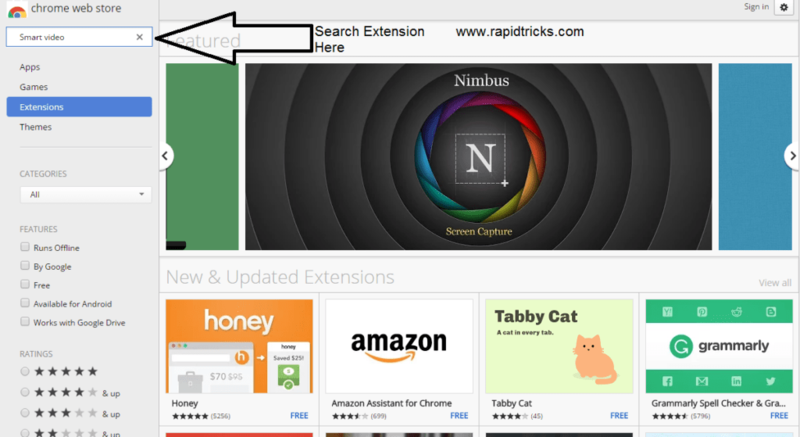 Search for the extension in search box (Type smart video). 6. Results will be appear here and now found smart video extension in search results. 8.After adding the extension open YouTube in browser. 9. Now move the cursor onto video. 10. Now a rectangular box will be shown below the video player. 11. Click on the “Global Preference” and adjust the settings according to you. 12. Now check the box “smart buffer”. 13. Now you will see improvement in YouTube Videos. 14. 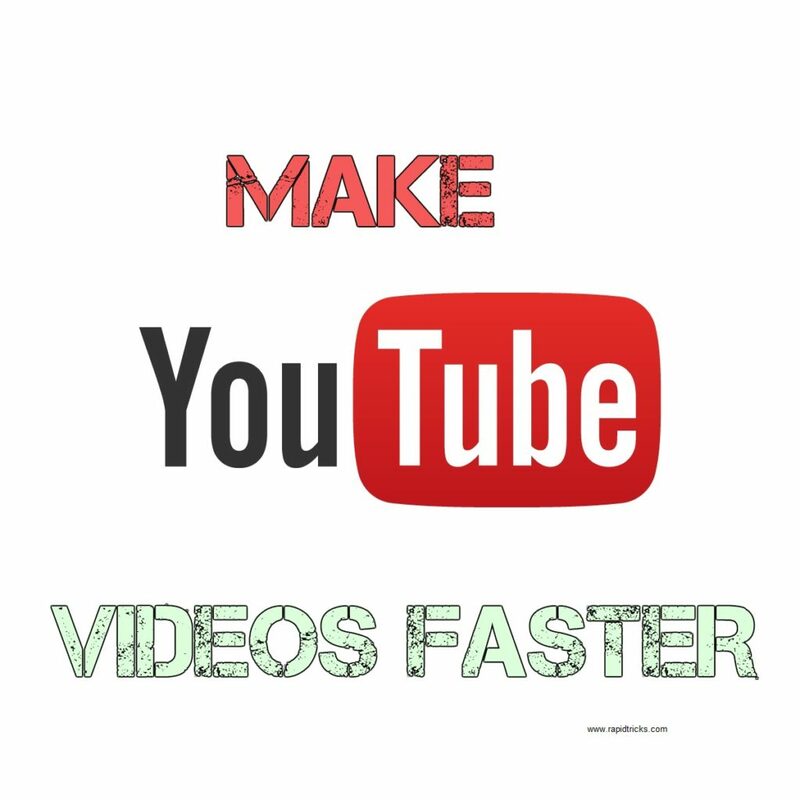 Enjoy YouTube video fast without buffering. This is the best Extension for optimizing video performance for YouTube and it is available for all the key browser such Mozilla Firefox, Google chrome, Opera. If you are an Android mobile or tablet user then you can also check the extension if it is available for your phone. You just need to Install Firefox or UC Browser on your Android phone, now go to Add-ons > Search Add-ons >Search smart video. 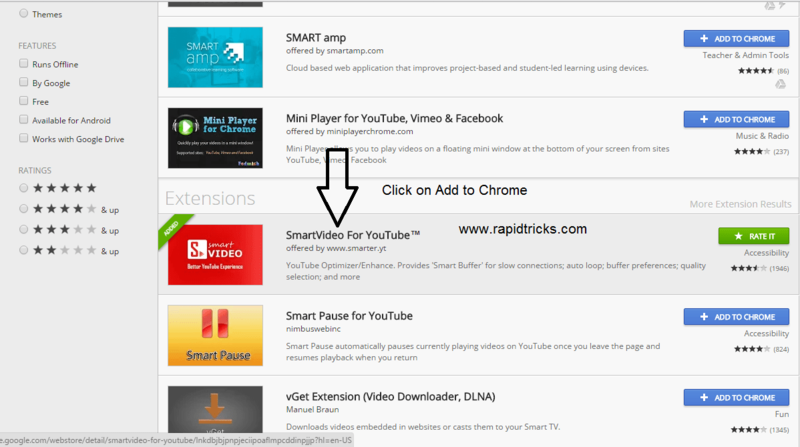 If the extension is available then install it and enjoy the YouTube videos fast without buffering. Now you can enjoy the YouTube videos fast without any major skill, tell us in comment box about your experience with this amazing extension.